Hardwearing, mightily useful and with pent roofs to prevent rainwater buildup, these structures represent a fantastic way to safely store your prized possessions. Just like our easy to install metal sheds, they are maintenance free but offer a more practical choice for smaller spaces. 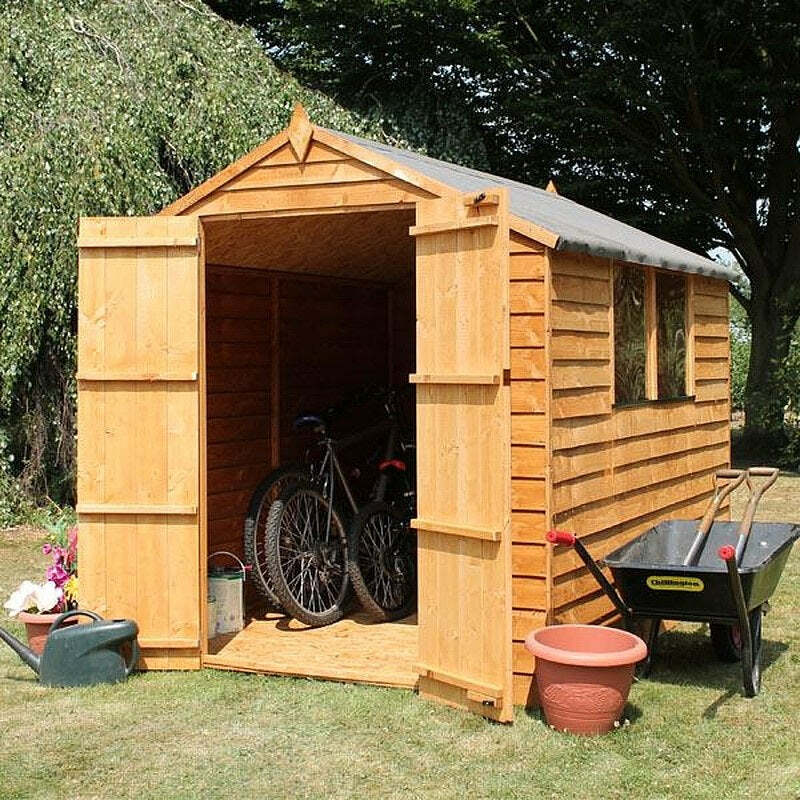 As well as metal, we also have many space saving wooden garden storage products, that are made with the same fantastic quality you’d expect from our sheds, log cabins or playhouses.